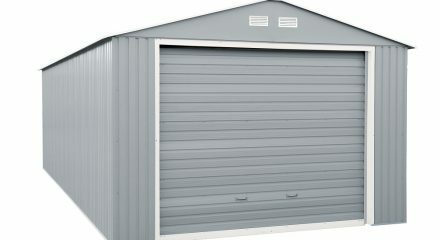 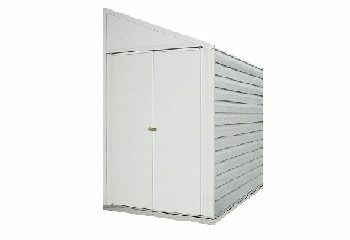 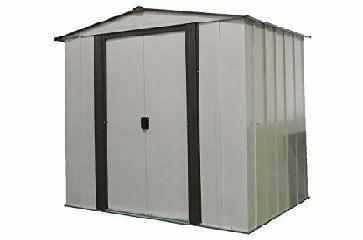 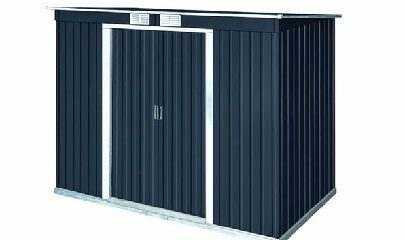 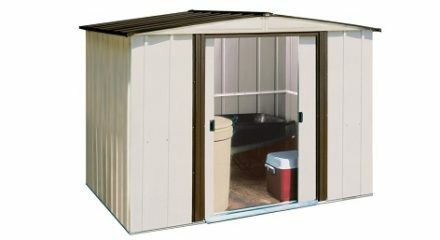 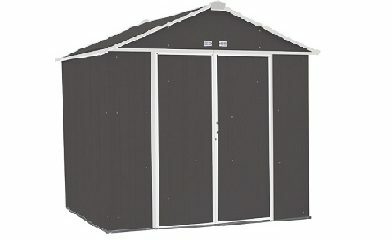 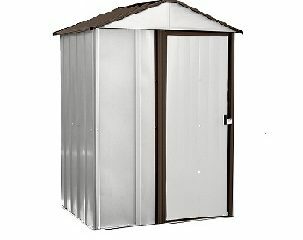 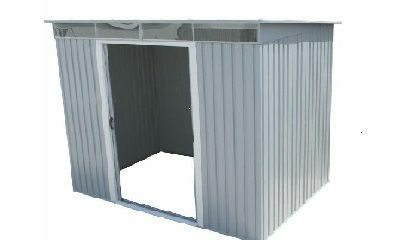 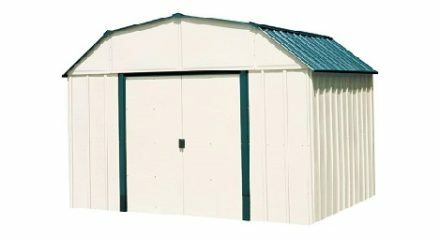 We are proud to offer Arrow and Duramax brand Metal Sheds, made in America and Canada. 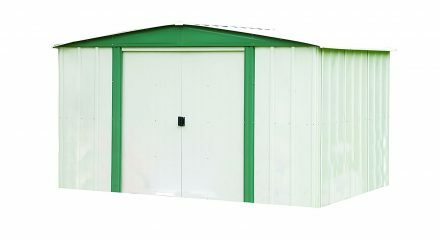 The models come in a full range of sizes, and the some can even be expanded with optional extension modules to any desired depth. 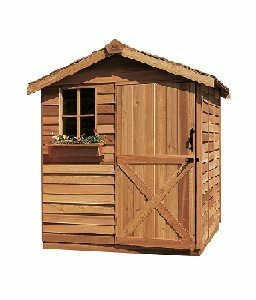 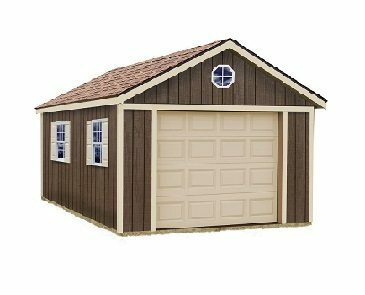 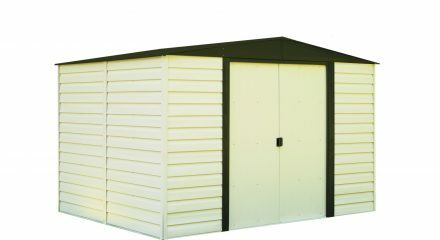 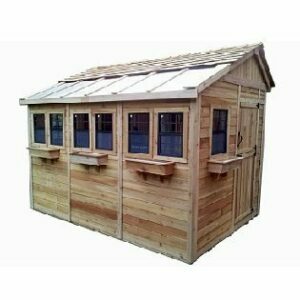 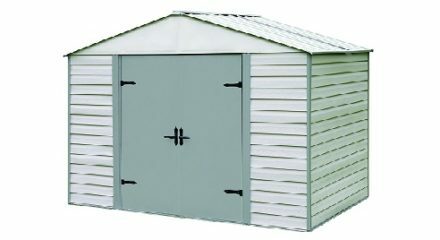 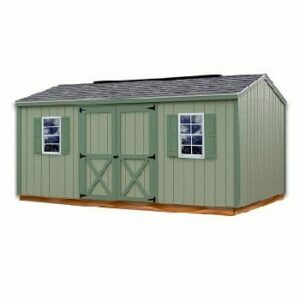 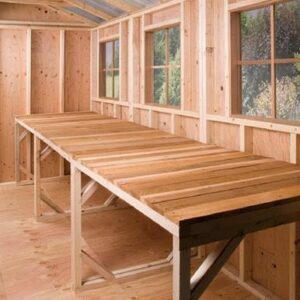 These durable and affordable sheds feature two different door sizes: one at over four and a half feet wide and another with an eight feet wide garage door-style opening.